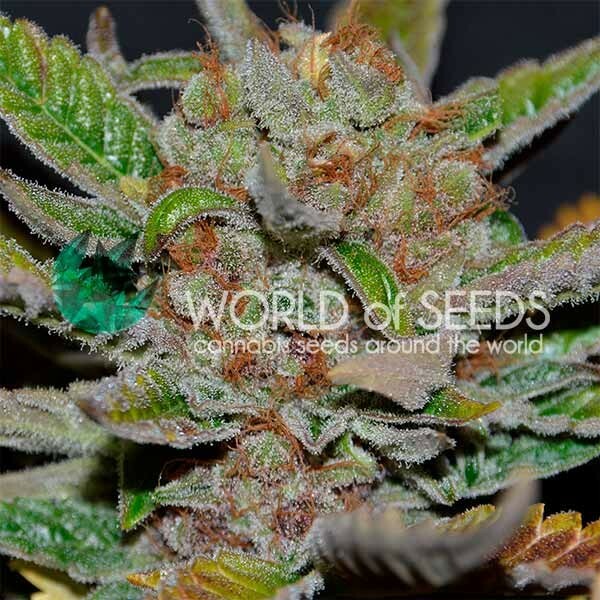 This Sativa strain is the result of a combination of pure strains from the Santa Marta mountain range in Colombia that is home to the country's highest peaks. Below 2,500m, where the soil is very fertile, can be found anything from typical Andean woods to dense tropical jungle. 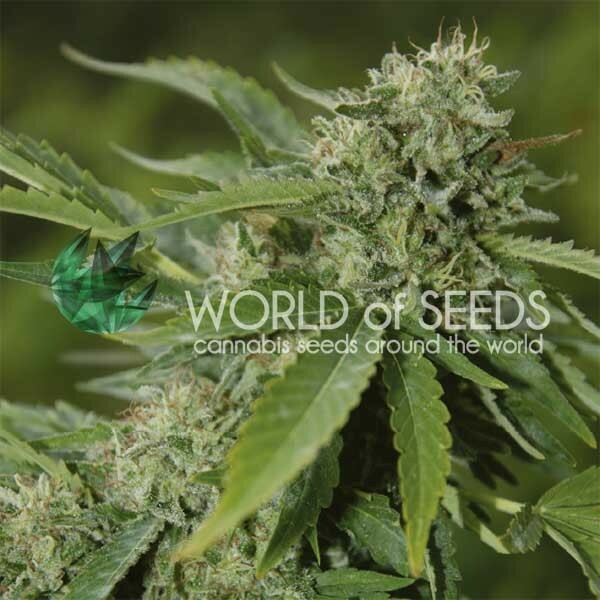 Cannabis has been cultivated in this area for many generations and, by trying to improve the plant's medicinal properties through continual interbreeding, the local inhabitants have achieved some of the most genetically pure strains in existence. 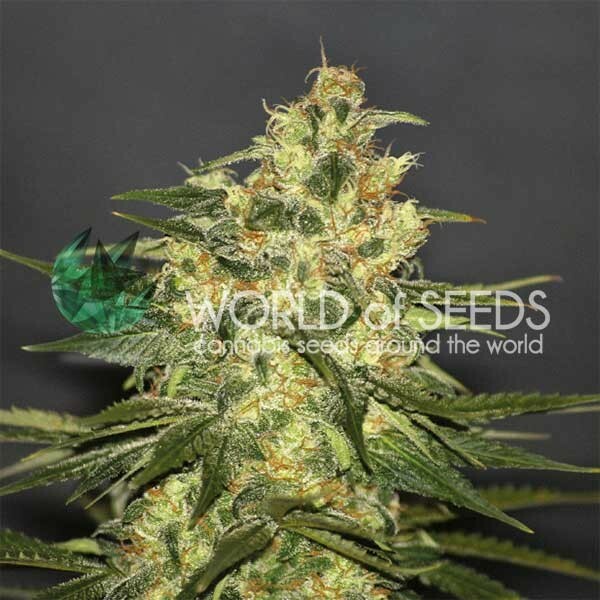 Our breeder brought back many seeds from this region and we worked with them to produce this tall, vigorous, branchy strain with an intense, sweet fragrance that stands out above all for her taste and potent, psychedelic effects. i was looking for the closest thing i could find to an old school landrace columbian gold and chose this to try outdoors. 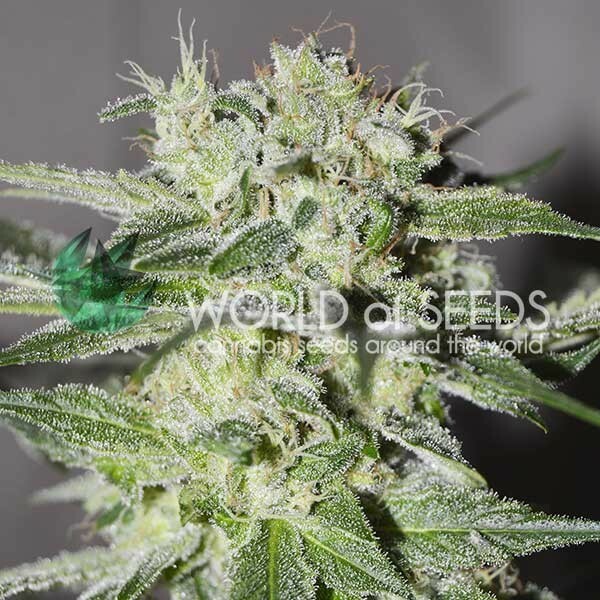 even though i knew i couldn't completely let it finish due to northern climate getting cold end of october i still decided to grow it and enjoy 90% of the finished flowering.... i wasn't disappointed, wow this is such a great sativa !!!! the smell is very sweet, like lemons. the high is very uplifting and euphoric. love the golden color.. i will grow this again for sure, thanks !